For decades, science, technology, and innovation were exclusive elements for more developed countries. Investment in research and development is still as low as it could get in developing countries. Even with the most talented individuals, research and development are confined within labs with minimal market and public interaction. This cannot be the case anymore as collective local actions are instrumental for global change. The Global Goals for Sustainable Development (SDGs) not only highlight innovation as a goal but also emphasize the value of innovation to achieve other goals. Whether it be education, energy, health, climate change or poverty that we strive to address, science, technology, and innovation will need to be tackled in a participatory and inclusive manner to ensure benefit to the public. Building sustainable economic clusters and social businesses around new technologies are only possible though widely-enabled innovations from the full spectrum of community; including women, youth and indigenous communities. Connecting local technological needs with global opportunities is a common challenge in many countries that requires us all to be more conscious of market dynamics and social inclusiveness. The ability to recognize local technological needs and capabilities is core to create a value proposition that maximizes economic productivity and competitiveness. Boosting local innovation might be the magical recipe for progressing on sustainable development goals if the ingredients are made available. Less developed countries need support to shape suitable models for innovation within the context of sustainable development. Lessons learned so far indicate that the public sector might not be the key driver for innovation. Businesses, on the other hand, play a substantial role in accelerating innovation as investors and consumers. However, the real catalysts for sustainable innovation are not yet fully empowered. Universities, research institutions, think tanks and NGOs are requested to step into the driver seat to define the needs and connect the dots. These players should be better equipped to understand local development challenges and convert them into innovation opportunities. 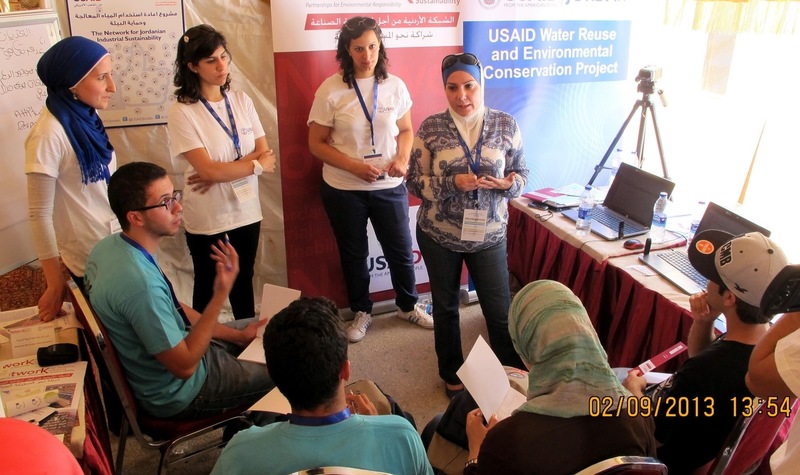 Civil society organizations and scientists combining both knowledge and community power can advocate for an inclusive and enabling policy and regulatory environment that bolsters and celebrates local innovation. This entry was posted in Development, Environment, GlobalGoals, Green, innovation, Jordan, Ruba Al Zu'bi, SDGs, SocialGood, Sustainability, ربى الزعبي and tagged development, environment, GlobalGoals, innovation, research, Sustainability, technology on July 25, 2017 by rubazubi. My top 4 inspiring messages from the International Government Communication Forum 2017:1. You are good enough… you are powerful! Young people are powerful and with technology at the tip of their fingers, they are extra powerful. If you don’t realize that you have the power, you won’t be able to use it. If each of the leaders in this world looked in the eyes of a young person and said that statement, miracles will happen! Despite the global slogans on youth empowerment, that action could be very simple and effective. Think big and then test your idea on a small scale. But always believe you are capable of achieving your dream. 2. From vision to reality… Youth are the core of sustainability! Proper planning is key to transforming vision into reality. My part of world has not been keen to have long-term plans due to several factors on top of which is the regional instability and scarce natural resources. The UAE Cabinet just announced its Centennial 2071 project to make the UAE the best country in the world by 2071. Zooming into the environment and climate change sectors, the UAE is already making steps towards a happy and sustainable society. While investing in renewable energy generation, the efficiency of buildings and manufacturing, HSE standards for the Oil & GAS industry, modernizing transportation infrastructure and fleet, using renewable energy for water desalination, and many other green growth strategies; the UAE is also investing in its youth. The upcoming challenge they seek to tackle is the transformation towards the knowledge economy. Youth are part of climate change meetings and conferences (including COP). Dr. Thani discussed a youth council was established at the Ministry of Environment and Climate Change to ensure the voice of the future is heard in all their strategic meetings. 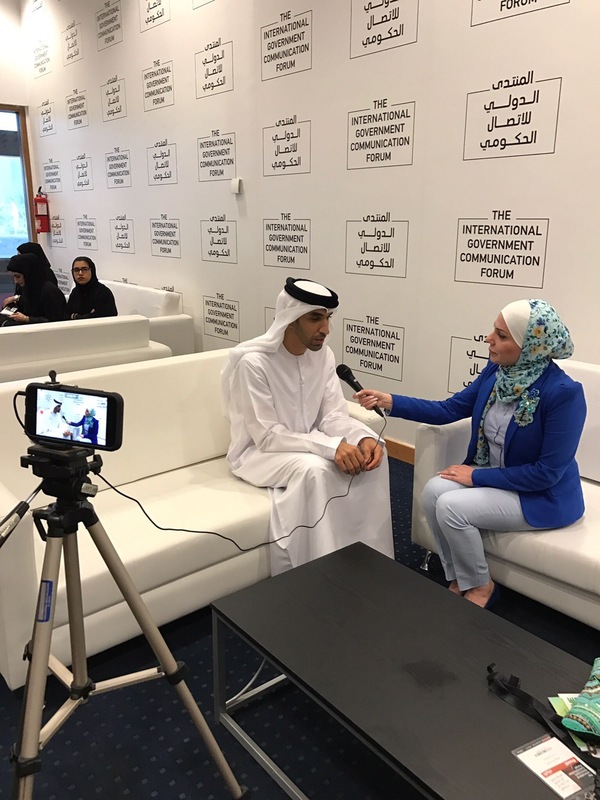 The UAE has also started an initiative to create a network of climate negotiators with focus on youth engagement because youth are at the heart of sustainability! 3. Conventional businesses, FYI — CSR is out of date! Almost 1% of world’s population owns 99% of world’s wealth. Yunus warns that with time, things will get worse. He advocates for a new sector: the citizens sector. This sector would work on solving problems in a business-oriented way, what is called a social business. A social business is a non-dividend company created to solve your problems. 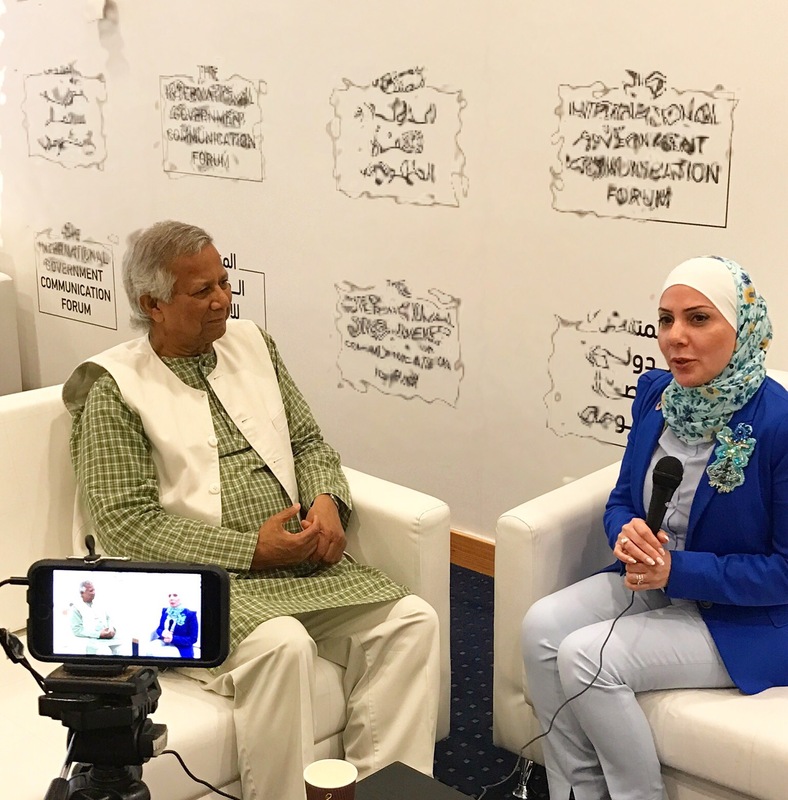 While conventional businesses are profit-oriented and potentially use corporate social responsibility concept to show they care about social issues; Yunus calls for partnerships and joint ventures between the conventional businesses and social businesses to move from CSR towards creating sustainable social impact. Conventional businesses have a lot of experience in running businesses and social innovators have a lot of passion to solve the world’s problems. Let’s start today and find a good match to make an impact! 4. You and I should change the machine! I’ve learned that there is a ‘right’ microcredit and a ‘wrong’ microcredit. If microcredit is helping the poor improve their lives, then it is the ‘right’ one. But if it helps rich people make money then it the ‘wrong’ one. Using Yunus’s words, microcredit is financial oxygen and once supplied to poor people, they are brought back to life and productivity. Looking at how this is done today in many parts of the world, a change is indeed needed. A re-design of the financial system to ensure that the wealth distribution gap is reduced and that innovative financing models are tailored to suit the needs of the poor. Who would lead this re-design process? You and I, as per Prof. Yunus. People made the financial machine and if it is harmful to us, we should not continue using it. You and I can change the machine and we shouldn’t wait for someone else to do that. Boosting local green and social solutions require a new way of doing things and a new financing machine. In Bangladesh, over 1.5 million homes use solar energy because of an innovative financing machine that has been operational for 18 years. Just think of the huge potential for massive climate solutions that better people’s lives. This entry was posted in Jordan and tagged climate, communication, Green, innovation, microcredit, social, UAE, youth on March 30, 2017 by rubazubi.